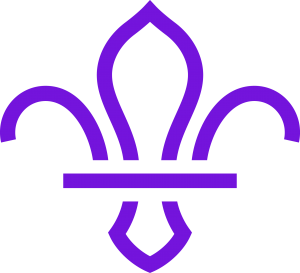 Below are a few items which scouts would find useful for either the weekly programme or for events. Some items, brand and price do not matter but items like a compass, build quality really does mean everything. Brand really does matter with this one, the build quality is important. 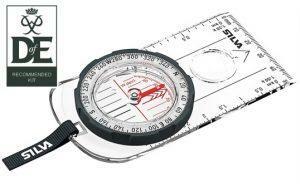 Many cheaper compasses, the compass falls out of the bezel and renders its useless. Smaller than the ranger model are not recommended. With this, brand does not matter. Various options are available from expensive £20 versions to cheaper £3 versions from eBay. They are all a thick plastic orange bag. A scout may use a number of these throughout their scouting career. 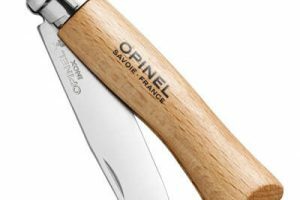 Penknives are not compulsory, we do no insist that scouts have their own knife, but they can be a useful tool when used correctly. 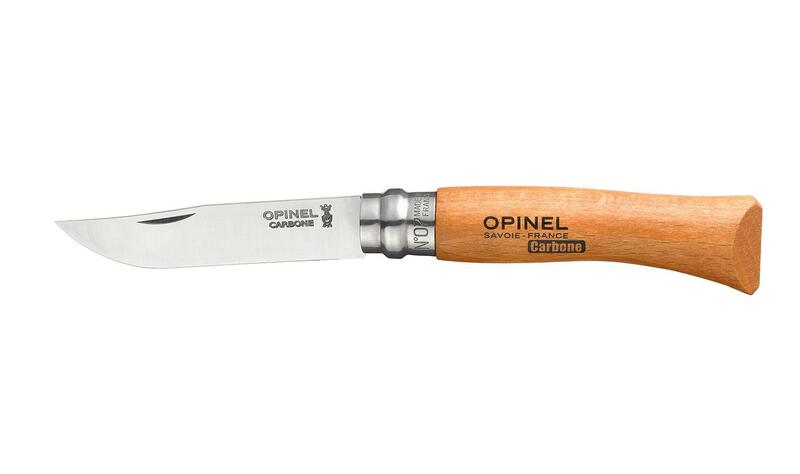 These knives are cheap and cheerful. 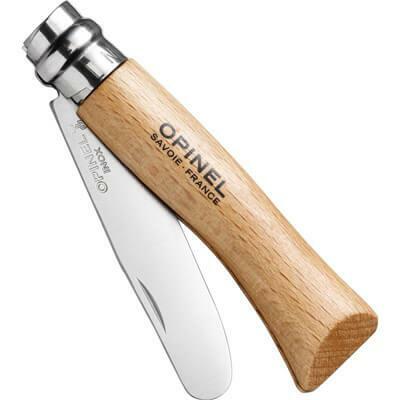 Easy to sharpen and big enough for anything a scout needs a knife for. 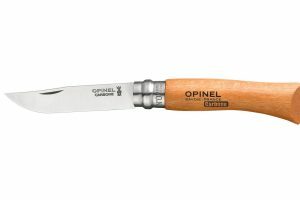 These are available in both the pointed blade and the rounded “safety” blade. Brand doesn’t matter with this one either. 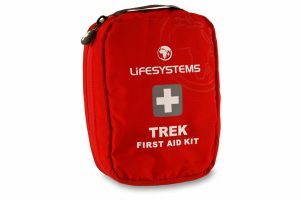 There are various first aid kits available on the market. 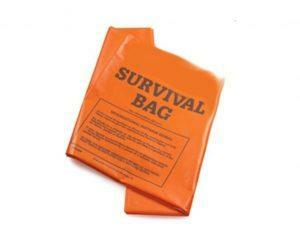 Small personal sized ones are ideal for scouts on events. 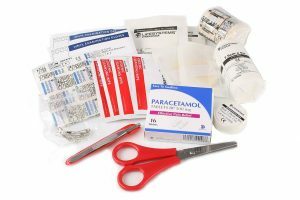 Some kits come with Paracetamol/Ibuprofen included, it is up to you if you are happy for your scout to carry these, feel free to remove them.